The chamber said on Sunday, June 3 that the multimodal area will attract direct investors and will advance the interoceanic zone of the Panama Canal, which would attract investors in pilot projects in other sectors. 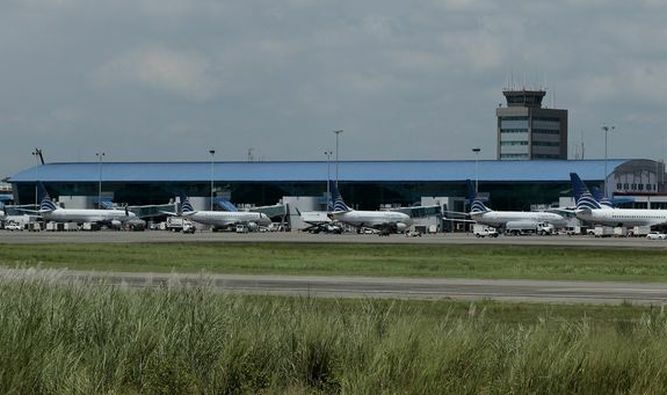 In addition, says the Chamber the activation of groups of industrial entrepreneurs, logistics and free zones, will increase the benefits of the Tocumen air terminal. "The creation of a public-private entity that promotes exports of our goods and services, will in this framework, achieve the implementation of the Field Acceleration Program ", said the Chamber of Commerce in a statement released on Sunday. The Chamber also said that "a strategic tourism plan is needed, which would produce a multiplier effect in the Panamanian economy, transcending administrations to be established as a State policy and takes advantage of the already established “Hub of the Americas. " For this reason, the Cciap "summons the entrepreneurial will of company managers to make the current situation an opportunity to affirm or refocus, productive efforts with the purpose of strengthening the private sector as a generator of work and prosperity ".